InfoComm 2016 is the largest event in the US focused on the pro-AV industry, and will be held at the Las Vegas Convention Center on June 4 – 10. With more than 950 exhibitors, thousands of products, and 40,000 attendees from 108+ countries, InfoComm is your opportunity to see the latest audiovisual technologies. Click here for more information about the event. The Compunetix Video Systems Division will be demonstrating its Companion Suite line of collaboration offerings designed specifically for conferencing in the cloud, along with its UC ecosystem designed to fit every scale and budget. Email vsdsales@compunetix.com to arrange a personalized demo at the show. 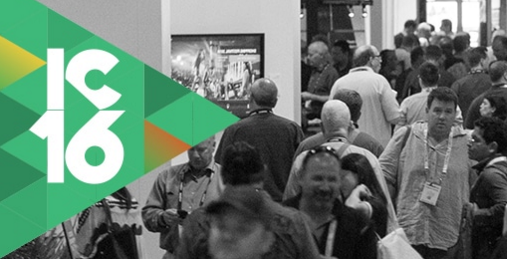 Register here with our code and access the InfoComm exhibit hall for free. See you in Las Vegas!